CG Environments by Sascha Henrichs: art_I_09. a broken bunker entrance of concrete..
art_I_09. 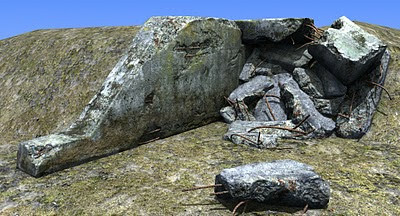 a broken bunker entrance of concrete..